Where to get real property advice. So where do I go to get real property advice? My accountant says he can't advise me and to talk to a financial planner, my planner is non-committal and conditional and my real estate agent says he can't give advice .... so what industry organisations can I turn to for real time property investment advice? Has anybody heard of PIPA? PIPA is an excellent place to start. They can recommend qualified, accredited property investment advisors how have the experience and expertise to help you make smart investing decisions. Good luck! One word, OPENCORP. You may know very little as of this moment and not know exactly where to go, after you look up OPENCORP, you will know exactly where your going and where your going to end up. 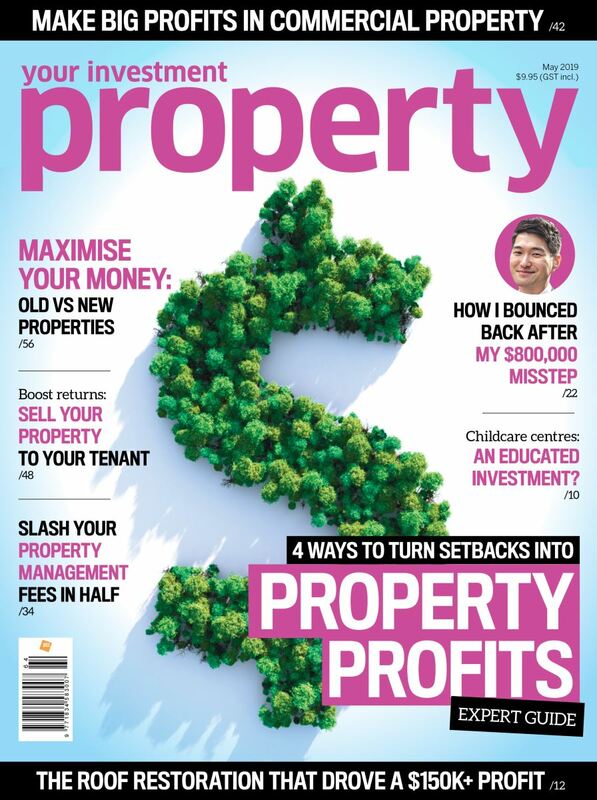 Order Cam McLellans book 'My four year old the property investor' Its free and will change your life. Dont waste your money on financial planners and accountants, just read this free book and contact them asap.